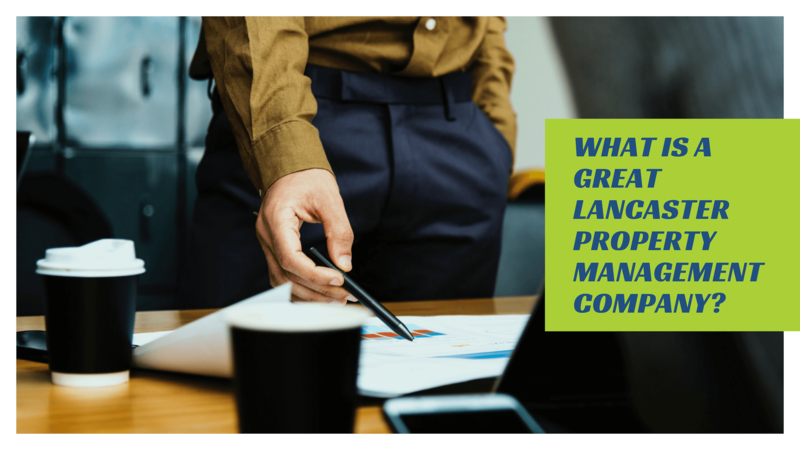 What is a Great Lancaster Property Management Company? There are lots of Lancaster property management companies willing to find you a tenant and collect your rent, but what makes a great Lancaster property management company? 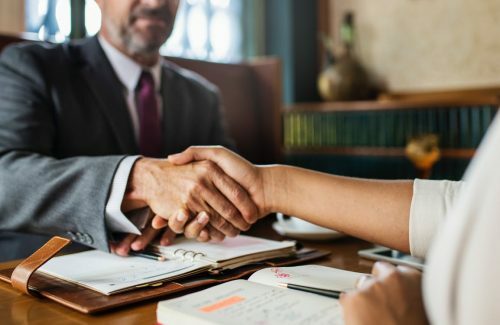 There are a few specific things that will tell you you’re working with a business that’s committed to helping you succeed with your investment properties. We provide residential property management for the central Pennsylvania area, including Lancaster, Harrisburg, York, Lebanon, and Mechanicsburg. Communication is absolutely critical, and a great property management company knows how to communicate with owners, tenants, and vendors. You should work with someone who is responsive, available, and accessible. Great property management includes providing a number of different ways to communicate. Tenants who have an emergency maintenance situation should be able to call a 24-hour phone line that’s answered by a live person for immediate help. Property management companies that want to set themselves apart will have an online portal for both owners and tenants. At Susquehanna Realty Management, we use RentManager as part of our communication strategy. It’s easy for owners and tenants to create an account and then go online to see the details of their accounts. Tenants can schedule rent payments and make routine repair requests. Owners can view invoices, check their accounting statements, and request various financial reports. Not everyone we work with appreciates technology like we do. Lancaster is, after all, in Amish country, and for some people, paper checks and in-person meetings are the best way to conduct business. We’re prepared for that as well. A great property management company will communicate in any way that works best for you. Fewer expensive emergencies because preventative maintenance is a priority. Less money spent on property damage because of high quality tenants and regular inspections. Lower maintenance costs due to preferred relationships with vendors who offer discounts. A great property management company will provide you with copies of all invoices and bills, and you’ll be able to keep up with all maintenance requests. You should never be surprised by what you see in your accounting statements. You should never feel like you don’t know anything about your tenant or how your property management company handles things like maintenance, legal compliance, and eviction notices. Transparency is a quality that you’ll find in great property management companies. You’ll always know how your property is performing, and you’ll have access to all the documentation that supports what your manager is telling you. At Susquehanna Realty Management, we set you up to succeed. Our high standards and commitment to excellence ensure your success, and helps us manage your properties like a great management company should. If you have any questions as you’ll looking for professional Lancaster property management, please contact us at Susquehanna Realty Management.